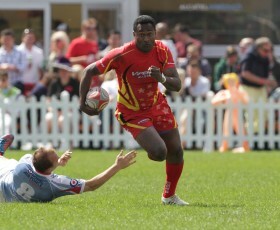 Team Entry at Bournemouth 7s Selling Fast! 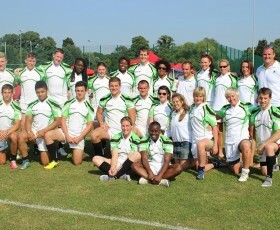 FRN Tournament 2014 Entries Now Open-7s, 10s & Touch Rugby! 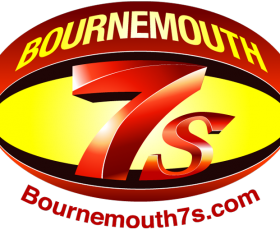 Bournemouth 7s Early Bird Tickets Sell Out!